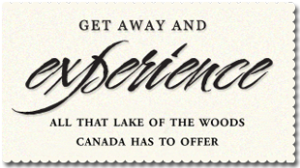 Our area of the Lake of the Woods offers excellent fishing for walleye, smallmouth bass, northern pike, and muskie. Seasonal opportunities exist for crappie and jumbo perch as well. 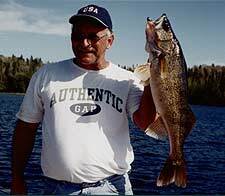 According to the Walleye assessment Manager of the Ministry of Natural Resources, Tom Mosindy, the walleye population is in the best condition of the last twenty-five years. Many of our guests are boating big numbers with many good-sized fish caught and released. The improvement is due to the almost complete elimination of gill netting and the angler’s catch and release ethic. Walleye anglers will perfect their skills with jigging (both vertical and casting/horizontal), bottom bouncing, Roach rigging, and casting or trolling crankbaits. Even slip bobber combos have their place! The Witch Bay Camp Pro Fishing Staff will demonstrate rigging and be there to answer your questions and are always ready to help put you on more fish. Our assistance is tailored to fit your needs. We try to answer those all-important questions when you arrive like: how’s fishing… where are they biting… what are they taking… how are the water levels… shallow or deep… what color, etc. Working with maps is one of the hallmarks of the Witch Bay Camp FREE Fishing Program – marking fishing areas, structure, and weed cover. The proper depth range is always emphasized along with bait and lure selections. There is a smallmouth bass boom going on in North America, and centered in the heart of that boom is Lake of the Woods. 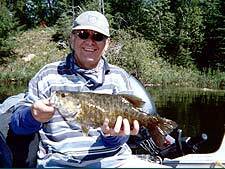 Al Linder rates Lake of the Woods as one of his top five-smallmouth waters. This is evidenced by his continual presence in the Kenora Bass Invitational. The best bass waters are right at our front door. Smallmouth bass are doing very well in both numbers and size. This prized fighter has done very well in our area. Many of our guests love to spend time chasing old bronzeback. Ninety nine percent of those caught are released. These fish can be caught in good numbers throughout the season. Smallmouth anglers – beginner or expert – have the opportunity to learn finesse fishing with plastics – including finesse worms, Senkos, tubes, grubs and Twisters from the staff. How fast do you jerk a jerkbait (Rogue, Husky Jerk, Rapala, etc.)? What are the color selections for LOTW bronzebacks? How about spinnerbaits – should we use ½-ounce or a larger Beetle Spin? Are the topwaters working on the quiet evenings? Our Fishing Pro Staff all love to catch bass and are ready to help you with everything from spinnerbait size to tube color selection. Crankbaits, plastics, minnow baits, and a jig and live bait are popular presentations. Northern Pike fishing offers good numbers and a chance of a real trophy. Weed lines, points, and humps produce throughout the season. Spoons, spinner baits, muskie lures, and almost anything else produce well. 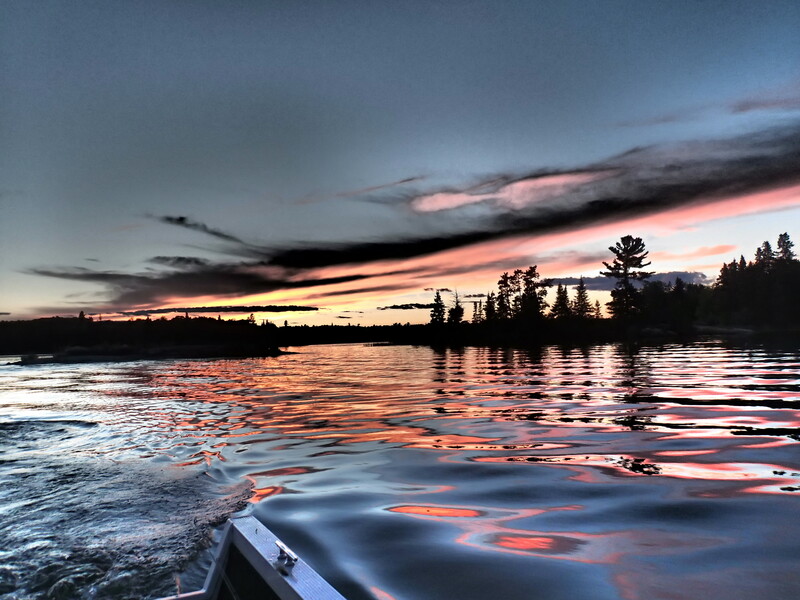 Lake of the Woods offers some of North America’s best northern pike and walleye fishing. Last year, forty-inch fish were quiet common with one of our guests scoring two in the same day. Northern pike fishermen can look forward to conversations about tandem spinnerbaits, spoons, jerkbaits and when to use soft plastics – like Slug-Go’s. How about Willow blades vs. Colorado’s? Spoons vs. spinnerbaits? What are the good deep-running crankbaits for those outside weedline edges? Where do the larger pike go when surface water temperatures go into the 70’s? Our Fishing Pro Staff will have the answers and be able to help you locate the prime weedlines and depths for good northern pike fishing. The good old days of muskie fishing are right now. 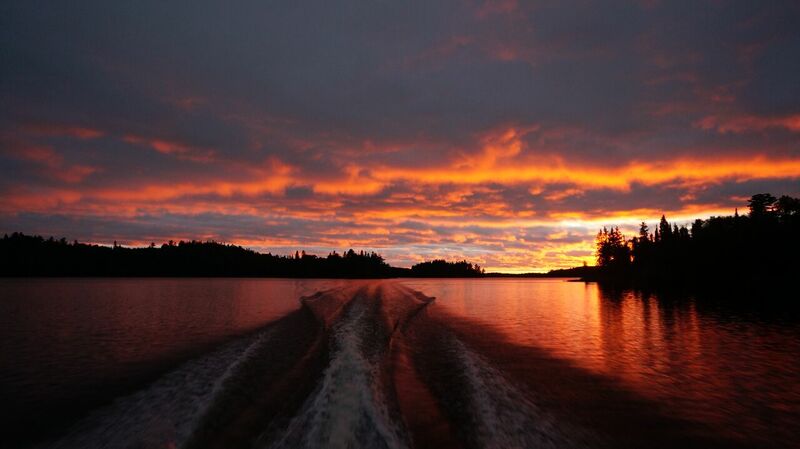 Lake of the Woods, according to such experts as Al Linder and Gord Pyzer ranks as the best muskie water in the world. 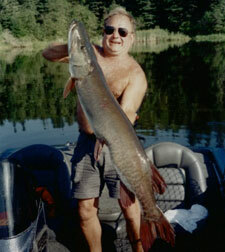 It has been stated that there are more muskies in the Woods than all the other lakes put together. Muskie anglers will receive a “map session” detailing where fish have been seen up to their arrival. These location tips help to “eliminate water” in the annual search for a trophy fish. Our Fishing Pro Staff is constantly gathering information on location, structure and cover, along with suggested presentations – all on a seasonal basis. We saw some patterns that need to be tried; among them, raising fish with a topwater or jerkbait, then catching them on another style. 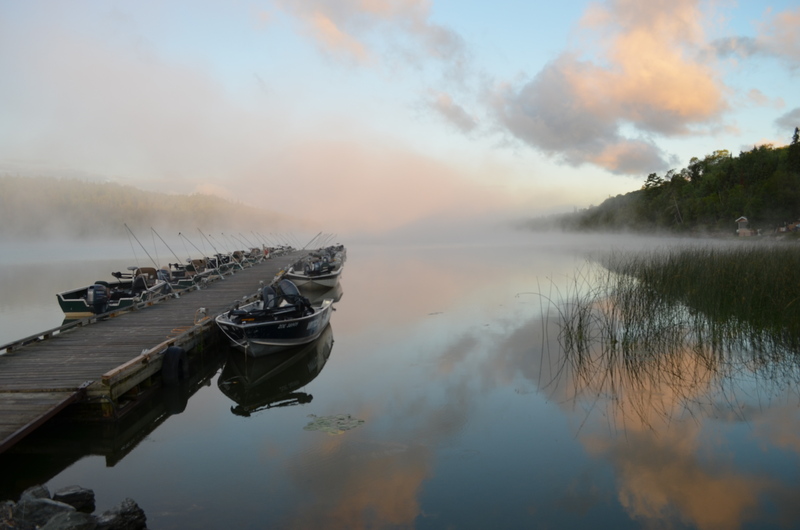 Our knowledgeable Fishing Pro Staff will work with muskie anglers at Witch Bay Camp and answer your questions about location and presentation.